Our today’s app-in-discussion is NewPipe App which is a lightweight yet powerful YouTube alternative you must try. F-Droid is an Android Play Store alternative that offers exclusively Free and Open Source Apps. It’s been around since 2010 and it has recently seen a user interface overhaul. Over the years, various high-quality Apps have been added to the F-Droid repository. In fact, it currently hosts more than 2500 different Apps, covering nearly all possible needs. 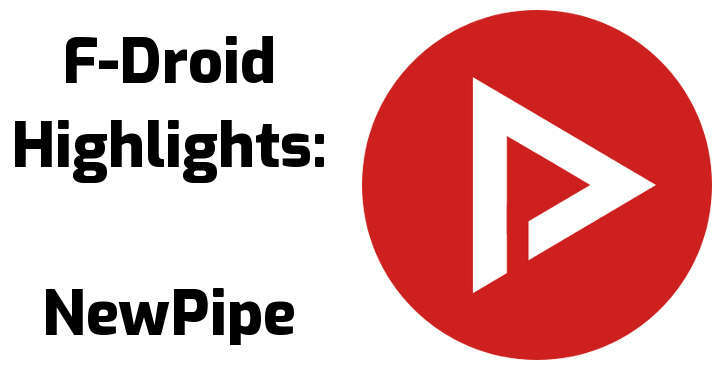 Today we will introduce NewPipe, a powerful YouTube alternative that can be found inside F-Droid. According to its official website, NewPipe’s purpose is “getting the original YouTube experience on your smartphone without annoying ads and questionable permissions“. NewPipe is actually custom-built YouTube client, which means that it does not require or use Google Services or the YouTube API. The only information shared with YouTube servers is the media URL. Thus, it is an excellent candidate for installation by privacy-concerned users. 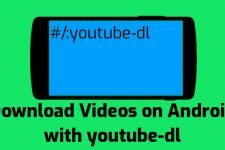 It can fully replace the official YouTube App in a Google Services-free Android environment. There is also support for selecting preferred video and audio formats. NewPipe app takes video playback one step further, introducing video popups. 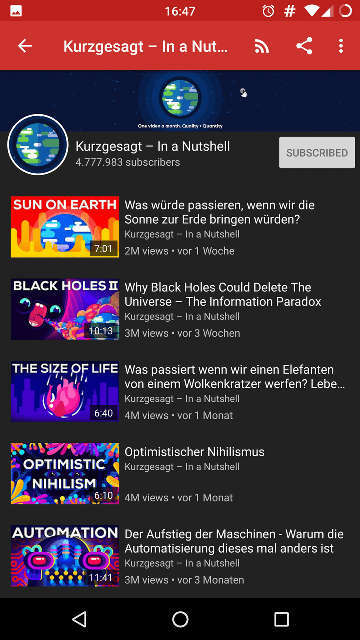 You can easily have a second App running while a YouTube video is playing in an overlay window (popup). Popups are movable and their dimensions are configurable. 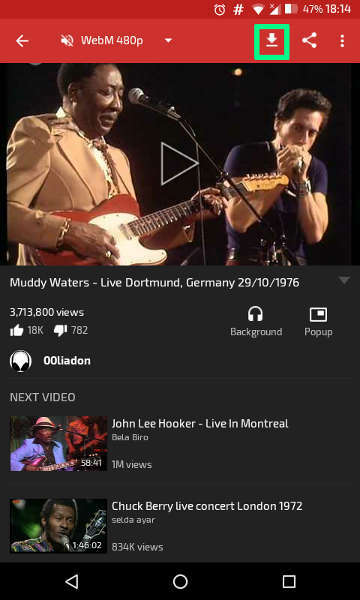 Another interesting feature of the app is the ability to play videos using an external video player. A powerful hardware-assisted video player can be used to accelerate the playback of higher quality videos, such as MXPlayer. You can configure this preference under the App’s Settings. 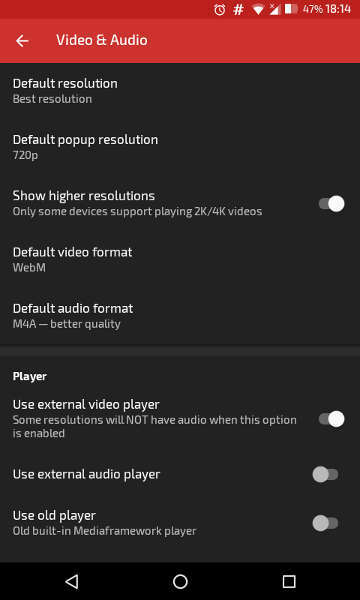 However, some video resolutions might play without audio through the external Video Player App. Lastly, there is support for playing files with Kodi Media Center, if it is available. It will take care of downloading the audio and video streams into a single media file. Download location and the file name is configurable through App’s Settings. NewPipe also supports subscribing to YouTube channels. All subscription data are saved on the Android device, so there is no need for a Google Account to use this feature. 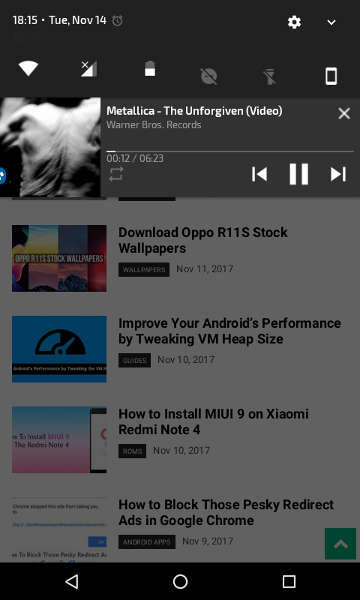 If you are using YouTube for listening to music, NewPipe app can play audio in the background. This makes room for using your Android device for other tasks while listening to your favorite songs. Moreover, the background audio player only downloads the audio stream, reducing WiFi/Mobile data usage. To sum everything up, NewPipe is a great YouTube client App which packs some extra features not available on the official YouTube App. All this come inside an Ad-Free, Open Source package. 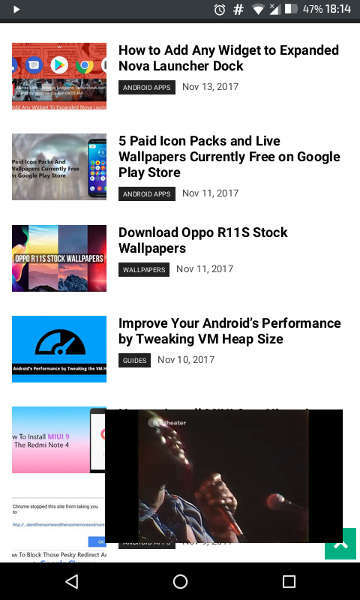 You can get this lightweight but powerful YouTube alternative app only through F-Droid, either through the F-Droid App or through the F-Droid Website. If you like the NewPipe, you can support its development by making a donation to the developers.